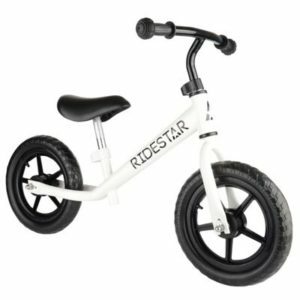 A safety helmet is an absolutely essential accessory when you are shopping for a balance bike, and although little boys and girls love to get out and about on their bikes we all know that getting them to wear a helmet can be a bit more of a challenge! 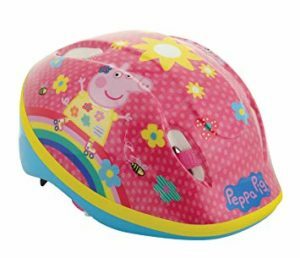 This is where the Peppa Pig Bike Helmet comes into its own, as not only will Peppa Pig fans love the helmet and be excited to wear it, the helmet does a fantastic job of keeping children safe with a range of excellent features. 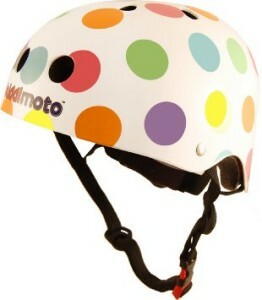 You may also find your child will want to wear the helmet around the house if they are massive Peppa Pig fans! 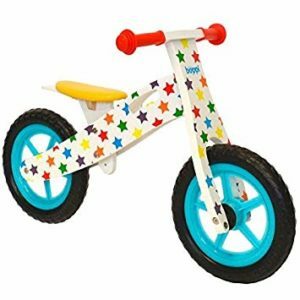 As well as the cute Peppa Pig polka graphics, the helmet features a lightweight EPS inner, a ventilated shell and foam padding for extra comfort and fit. 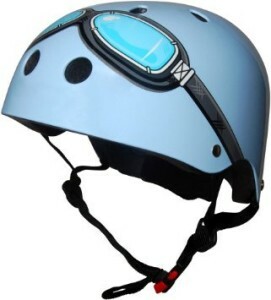 There is also a quick release buckle, adjustable head straps and it can be adjusted to fit any head measuring 48 – 54cm. 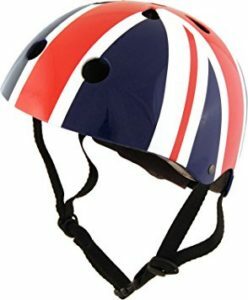 The Peppa Pig safety helmet is available for between £12 and £15, and it can also be used when scootering, skating and skateboarding. 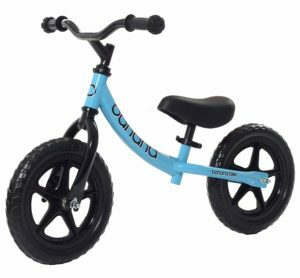 It is suitable for children aged 3 and above. 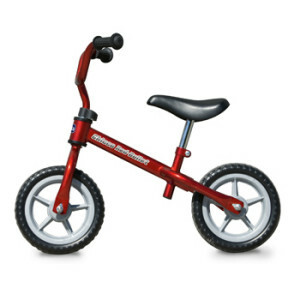 This helmet is just one of the many balance bike helmets available. 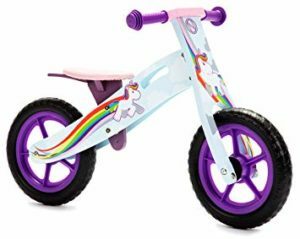 There are excellent helmets available from Kiddimoto among others, and for further details make sure you check out our comprehensive guide to balance bike helmets.